6 years ago in Philadelphia, I started my band, Vita and the Woolf as the lead singer and songwriter. Slowly building a fan base on the east coast, I signed with my current booking agencies, APA (North America) and United Talent Agency (Europe), performing on coast to coast support tours with higher profile artists such as, Colbie Caillat, Bell X1, and Yoke Lore. I have played festivals such as, Lollapalooza, Austin City Limits, Bonnaroo, and Firefly. Additionally, I have toured several countries in Europe. Signing with my current label, Believe Digital, and publisher, Schubert Music, I have received placements in the BAFTA award winning show, "Made in Chelsea". My music has been featured in media outlets such as, Billboard, Elle magazine, USA Today, Nylon, Audiotree, Daytrotter, and NPR. SpArc Services is a day program for adults with intellectual and developmental disabilities. I taught music lessons in groups and privately to adults with a wide range of abilities. Philly Music Lessons is a music studio based in, you guessed it, Philadelphia. I taught private piano, guitar, and voice lessons to kids and adults. I held weekly music classes teaching children ages 1-5. 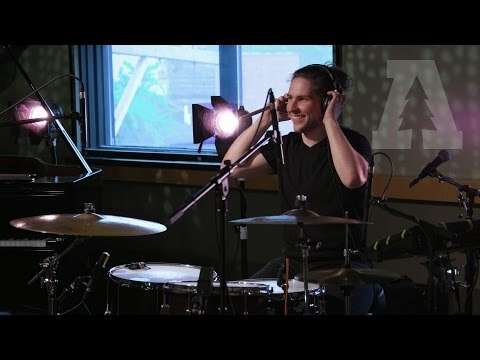 We would work on memorizing songs, basic rhythm patterns, basic music theory, and practicing with auxiliary percussion. Feline, from Vita and the Woolf's latest record, Tunnels. 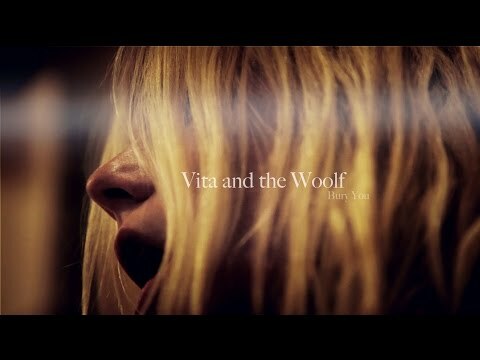 Performing one of the singles off Vita and the Woolf's last record, Brett. On tour with the band, Rasputina. Jennifer Pague, performing Bury You, from Vita and the Woolf's latest record, Tunnels. Jennifer is really awesome! She is extremely talented and a great teacher. Super great instructor, very happy with Jennifer! Jennifer is a truly amazing guitar teacher. She has a lot of experience and her live performances make her an even stronger instructor. I would highly recommend her to beginners trying to get started with guitar. She's very patient and knows how to keep you interested in learning. Hire her! She's awesome! Jennifer was my son's piano teacher for over 2 years. She started working with my son when he was 7 and I could have not asked for a better teacher for him. She interacted with him exceptionally well and my son simply adored her. Jennifer has a natural talent in teaching especially due to seeing how much my son has excelled with his piano skills over the years. He was well prepared and rocked all of his recitals due to Jennifer's dedication to him. She was always on time and showed up when expected. I would highly recommend Jennifer as a teacher to all. She is super friendly and has a welcoming demeanor about her. I would definitely rate her one of the best instructors ever! I studied piano with Jen for two years. During that time, Jen was really flexible and did a great job catering lessons to my music interests! Amazing. Jennifer is amazing. I'd recommend to anybody! !